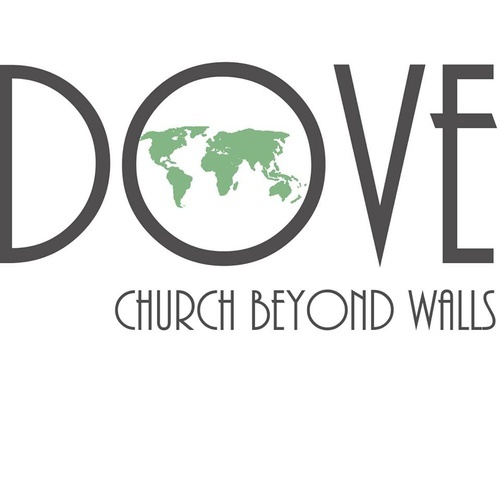 DOVE is known as the ''Church Beyond Walls''. 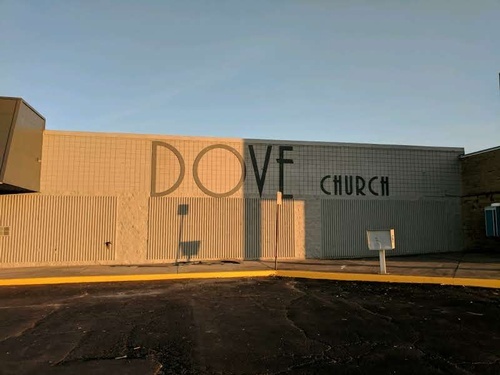 Our desire is to nurture the faith of those worshipping here, while also seeking ways to show God's love to the community at large. This mission is largely done through Life Groups where members meet for mutual encouragement in homes during the week. Trust, respect and friendships develop as we share our burdens and live life together in the context of a loving Life Group.